Located within an established trading estate, the property comprises a mid-terrace industrial unit of steel portal frame construction under a dual pitched roof, providing a minimum eaves height of 5.6m. 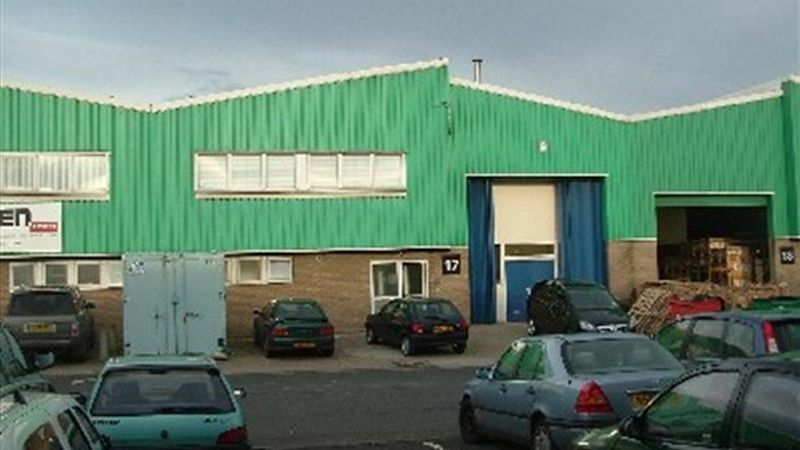 The property provides light industrial/warehouse accommodation suitable for storage and distribution. Integral office and staff facilities are situated to the front elevation.